Eleven thousand years ago a god was born. 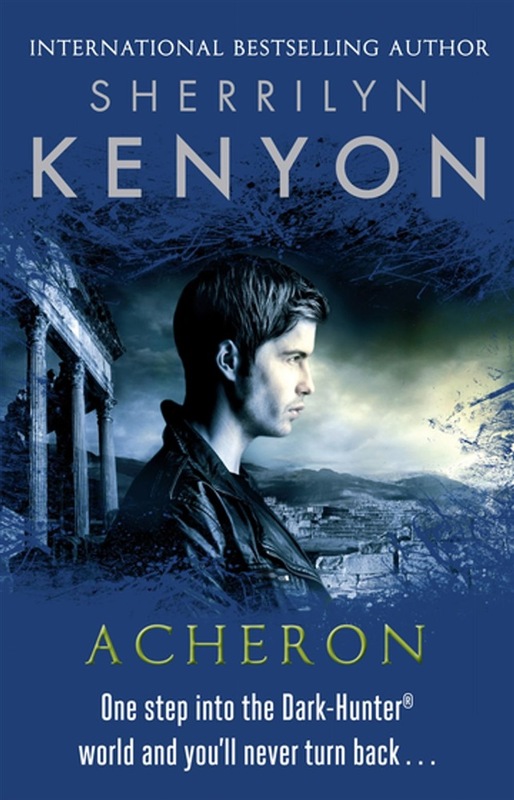 Cursed into the body of a human, Acheron endured a lifetime of hatred. His human death unleashed an unspeakable horror that almost destroyed the earth. Brought back against his will, he became the sole defender of mankind. Only it was never that simple... For centuries, he has fought for our survival and hidden a past he never wants revealed. Now his survival, and ours, hinges on the very woman who threatens him. Old enemies are reawakening and uniting to kill them both.